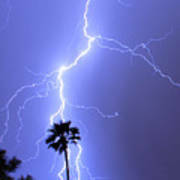 Palm Tree On Strike is a photograph by James BO Insogna which was uploaded on January 14th, 2010. 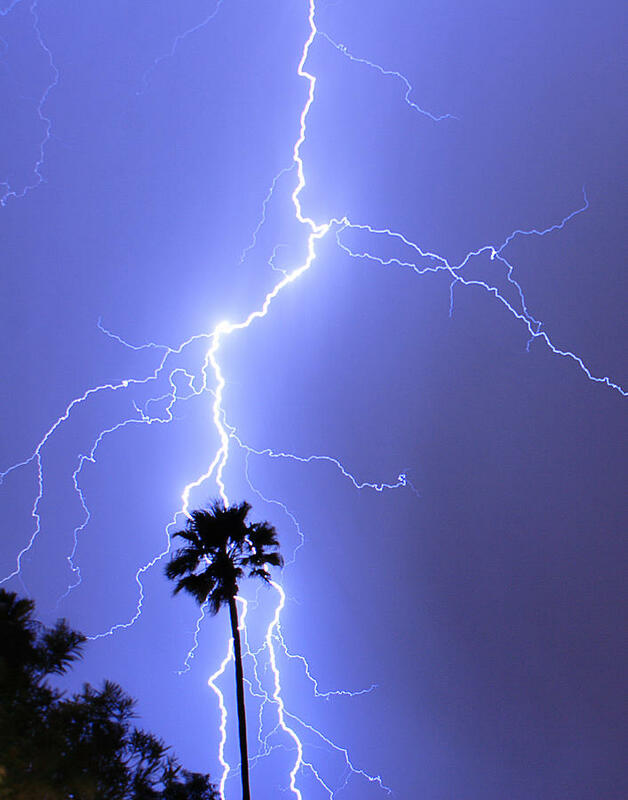 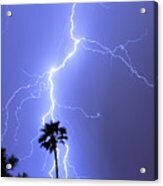 Lightning storm palm tree on strike. 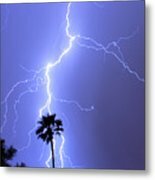 Weather Photography.